Burnett Masonry Construction has been a family owned and operated business since it began in the 1920’s. 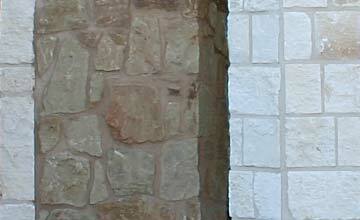 Burnett Masonry operates mainly in Texas, but as far away as Alberta Canada. 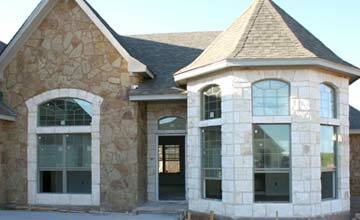 We are able to work with contractors or individual homeowners using blueprints or custom designs. © Copyright 2017 Burnett Masonry Construction. All Rights Reserved.